right program to assist you. If you’re not sure which program or programs are right for you, visit our How We Help page and navigate programs by the type of issues they address. 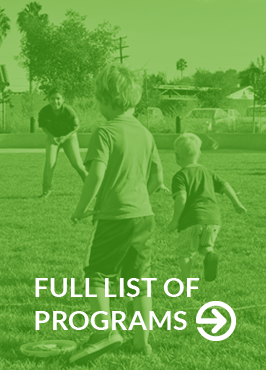 For example, you can find programs focusing on After School Programs, Child Abuse Prevention or Delinquency Prevention and find all of SAY’s programs related to those issues.